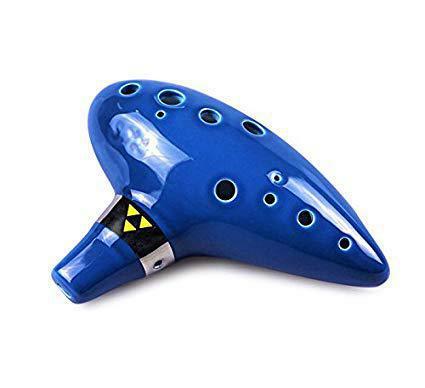 Welcome to Ocarina class. Our theme is musical instruments and we spent a long time discussing what we wanted to be. We chose an ocarina as we thought it was fun that in Italian it means 'little goose'! We will update this page regularly with all the exciting things which we will be getting up to - so please come back and have a look! As always if you have any questions or concerns, please feel free to pop in and have a chat or get in touch with the school. What we've been up to this Autumn term! What we've been up to this Spring term!